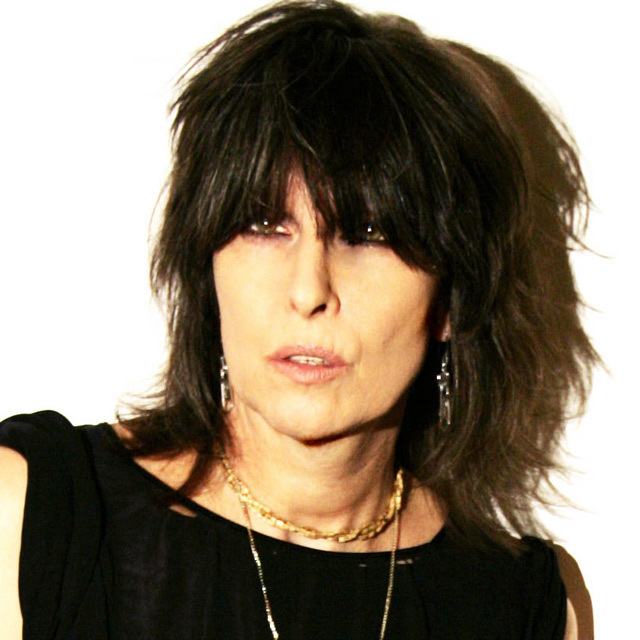 The Pretenders star Chrissie Hynde has been forced to close her vegan restaurant in Ohio due to the economic downturn. The ‘I’ll Stand By You’ hitmaker opened VegiTerranean in her native Akron four years ago, but she can no longer keep the place afloat. In a post on the restaurant’s website she writes, “It is with great regret that The Vegiterranean in downtown Akron has closed its doors for the last time. “This has been a labour of love for me for the last four years. We tried everything we could to keep the restaurant going but unfortunately due to the current economic climate this has not been possible. “I’d like to thank everybody who helped me try to fulfill my dream. I discovered that vegan cuisine in Ohio has become more appreciated than I imagined. “We were even voted among the top 5 vegan restaurants in America by Business Week. Of course my chef Scot Jones is responsible for that, with the help of Tal Ronnen, the man who taught him how to translate his delicious recipes into non meat versions.